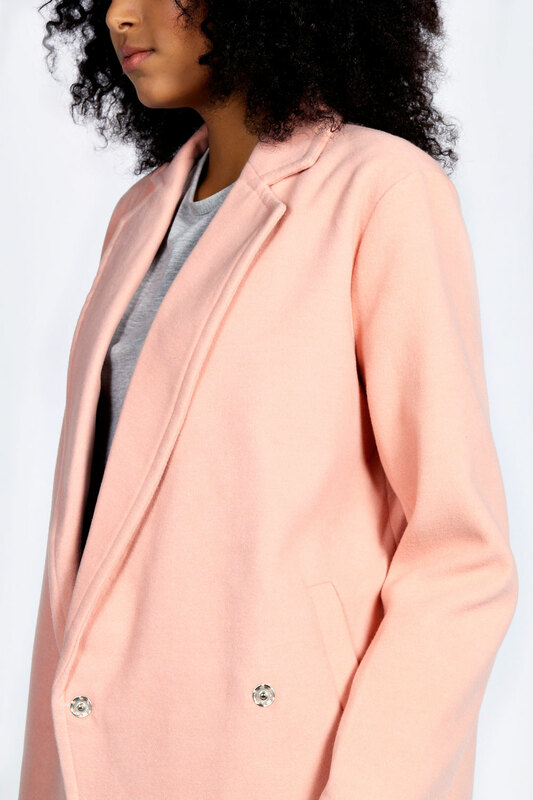 Boohoo has 24% off all of their coats and jackets until midnight! Here are my favourites to help you with your Autumn/Winter coat wardrobe. 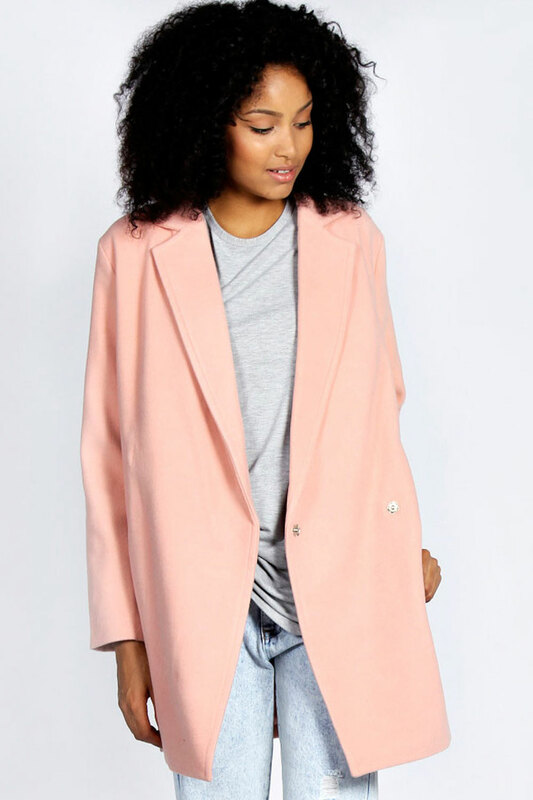 At the moment I love pinks and peaches to brighten up an outfit as well as creams and black of course! 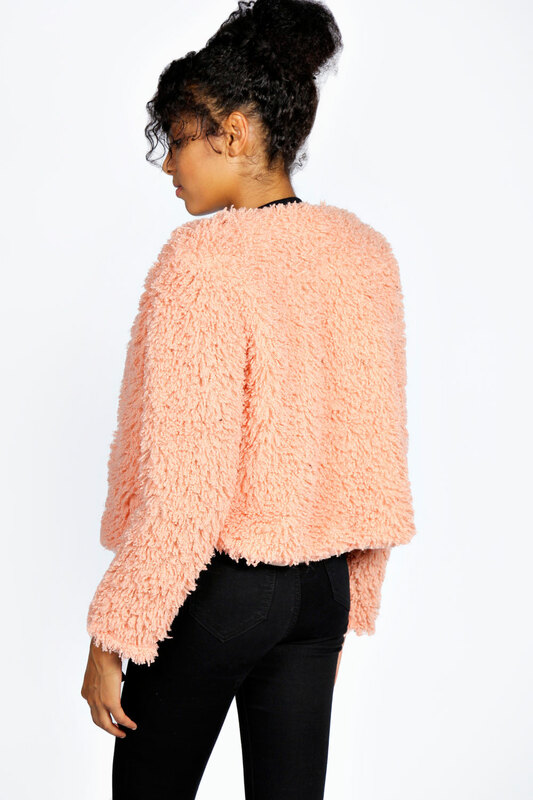 I love this curly knit jacket I think it’s so unusual. I love how boohoo has styled it with a simple and casual black outfit. 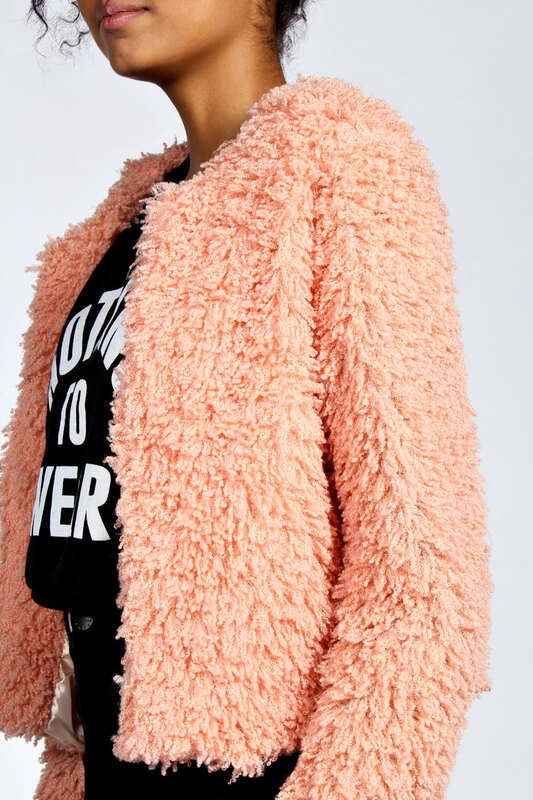 I’m in love with these oversized boyfriend jackets, they’re everywhere you look lately, even in Penneys for only €30! They can add to a plain black, grey or white outfit. 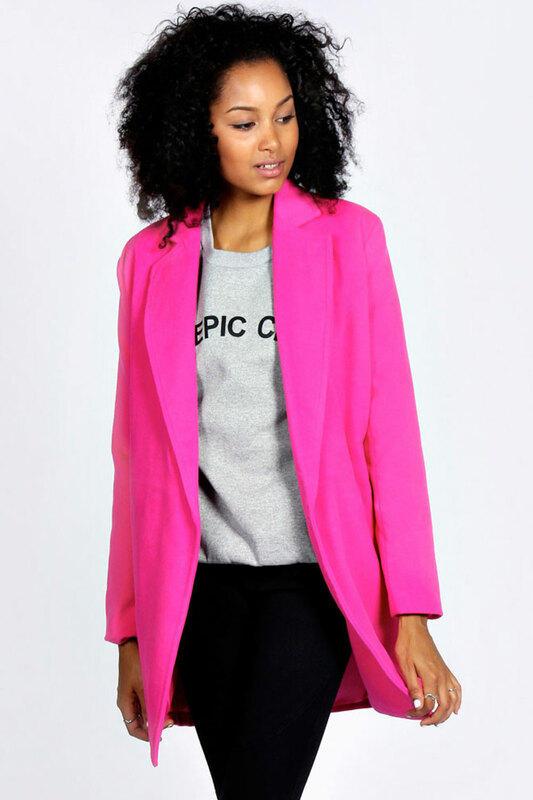 In my opinion it is an essential for autumn and winter nights out to dress up an outfit and also keep you warm!